Karylle on Metro Magazine July 2012 cover. 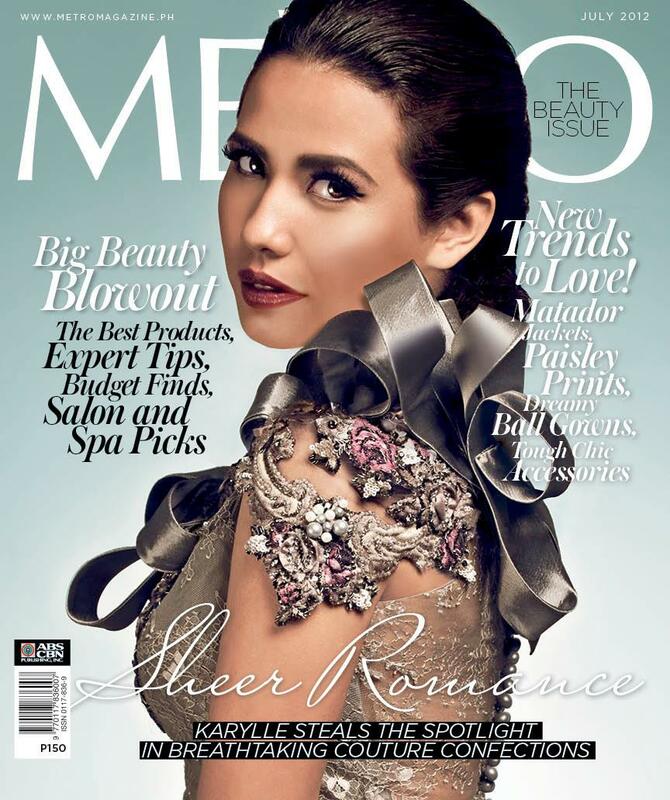 Karylle steals the spotlight in breathtaking couture confections in her first ever cover on Metro Magazine. Karylle is the step sister of Zia Quizon from our previous post.